Requires account registration and log into it. Some additional restrictions may apply. No code needed online. Not valid on previous orders. Includes $9 OFF $30+, $15 Off $50+, $21 OFF $70+, $27 OFF $90+ spent. It’s an easy task to use a code. Click on “Show Coupon code”, copy the code and get ready to use it at the store. 2. Pick an item by searching with a keyword or through a category. Click on it. 3. On the next page is your item details. Pick a color, your size and how many of that item you need. 4. You can click on “Add to wishlist” for later or on “Add to bag” to purchase. When the pop up window appears, click on “View bag / check out”. On the new page are the items you wish to purchase, ensure you have all you need, fill in the needed information. Above your subtotal amount is an empty field, type your code into the field and click on “Apply”. To finish placing your order, click on “Proceed to check out”. 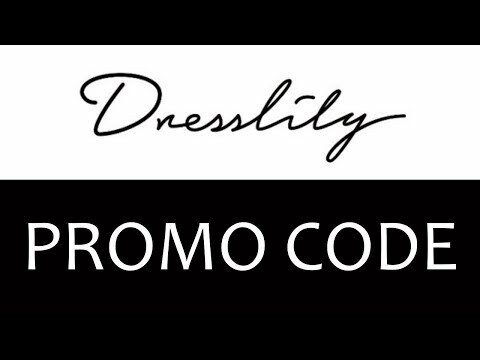 Ramp up your wardrobe and style with clothing and accessories for sale at DressLilly.com. The online store sells items that will have people’s heads turning. Trendy, in-style, fashionable, and stunning are all words that can describe DressLilly. Not only does this company sell great clothing and accessories, but the items are also all affordably priced. Browse through the huge selection that DressLilly has to offer and you’ll see for yourself. Shop hair products, clothing apparel, bags, shoes, jewelry and watches, and accessories.